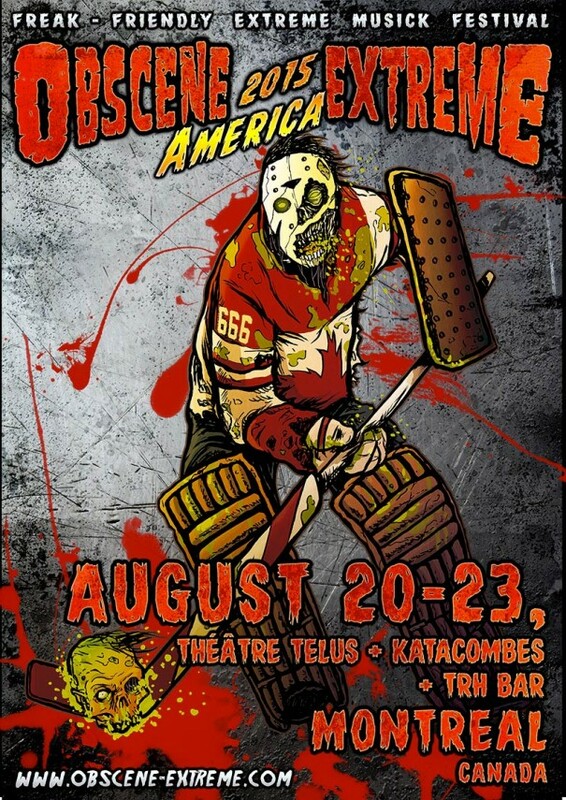 Obscene Extreme America 2015 will take place at Trh Bar + Théâtre TELUS + Katakombes in Montreal, Canada on August 20-23, 2015. 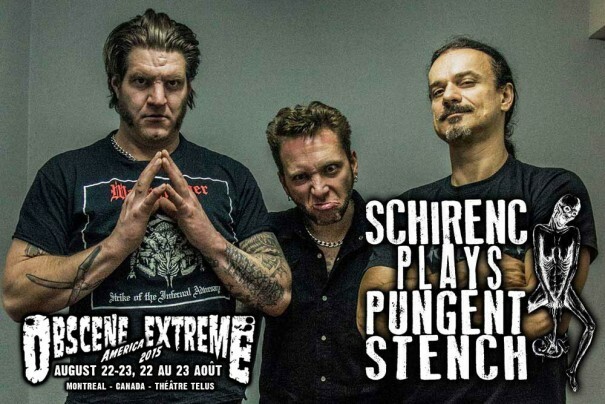 Schirenc Plays Pungent Stench, M.O.D. and Inhumate are among the bands that will perform at the Obscene Extreme America 2015 festival.